Keep in mind that professional tile contractors and installers are highly experienced in laying and setting these materials. Furthermore, they have the special equipment necessary to cutting the tile smoothly so it will fit properly into regular and irregular sized areas. Because of the equipment, experience, and expertise that is required to install tile, you should contract a professional installer to do the work for you, especially when it is a larger project. Before you start screening different tiling experts, you should do a little research in order to understand your material and size options. 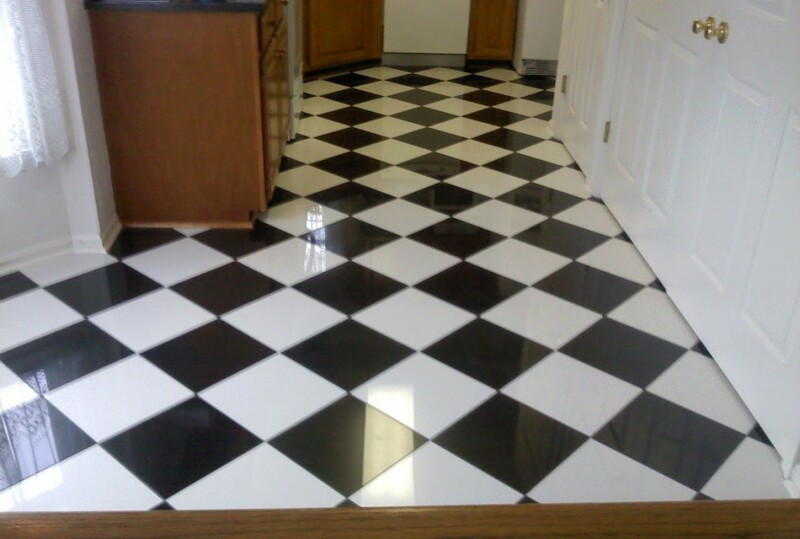 Ceramic tile has a number of color applications and is stain resistant. However, stone tile is known for its classic textures, durability, and strength. The size of the tile you select is an important factor to consider as well. Standard 12” by 12” tiles work well for most remodeling and renovating projects because they can be installed easily and are reasonably priced. Conversely, when you select a larger or smaller sized tile, there will be additional costs involved because additional patience and time is usually required in the installation process. For instance, you will need four times the amount of 6” by 6” tiles to complete the same project because it quadruples the amount of time required to install them. However, setting larger sized tiles can be more difficult because the subflooring has to be perfectly level so you don’t wind up with any lowered or raised edges. Most homeowners only have a basic idea of what they want to achieve when having tile installed and that is where professional designers and installers can help. The overall success of any tiling project typically lies in the details mentioned above. Don’t run the risk of making costly mistakes when you install ceramic tiles or have it professionally done. Contact Cardigans Kitchens and Baths today and let us iron out all the details for you so you know what your options are.